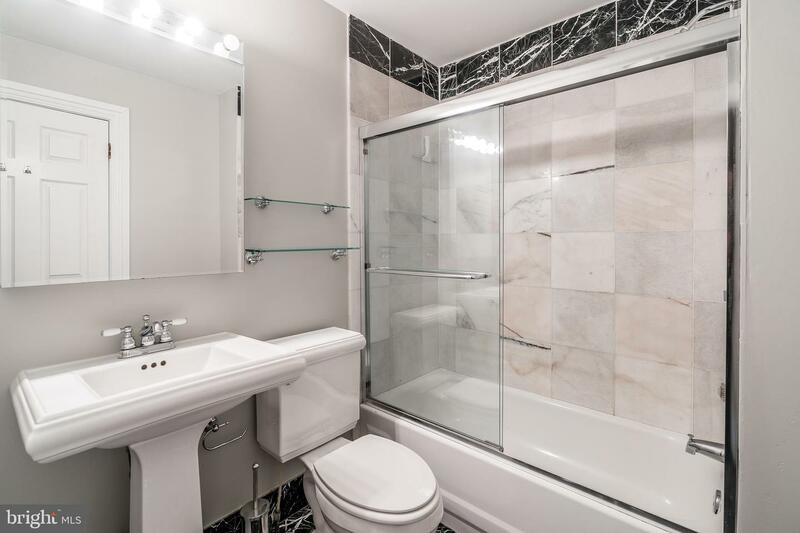 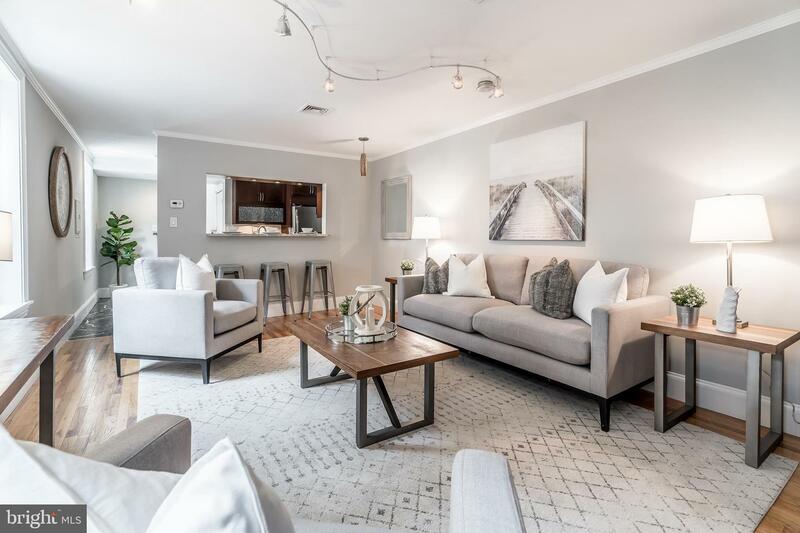 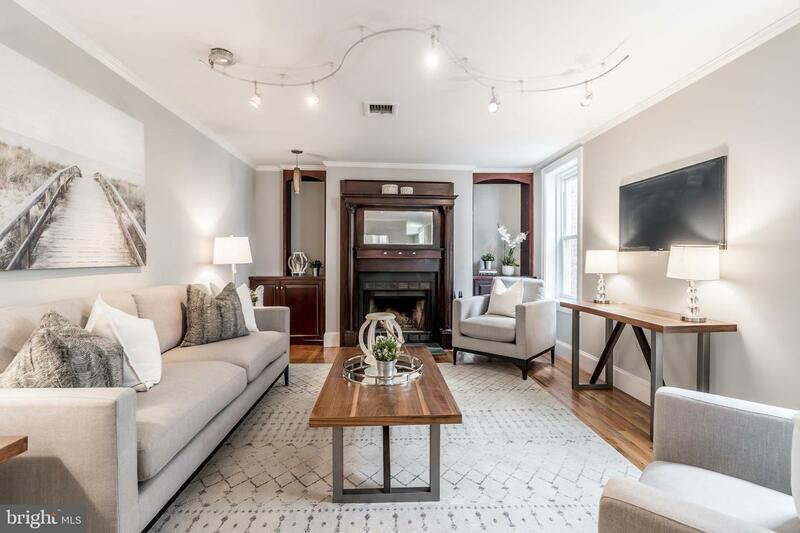 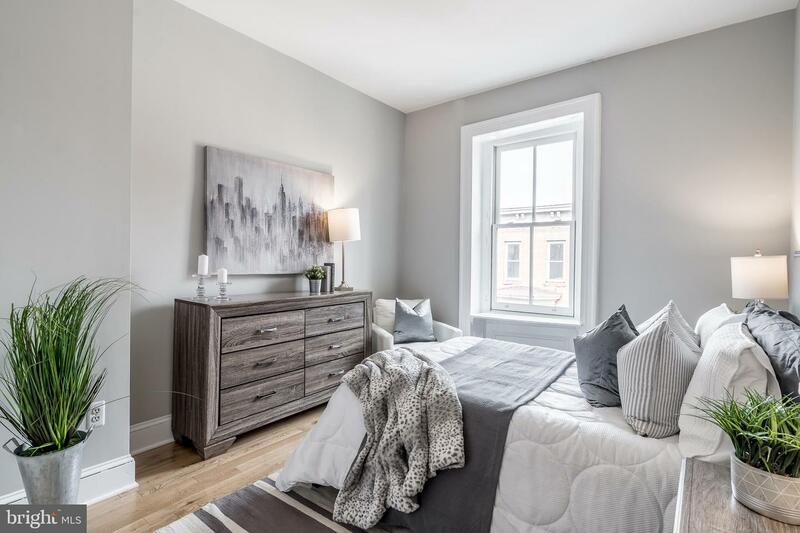 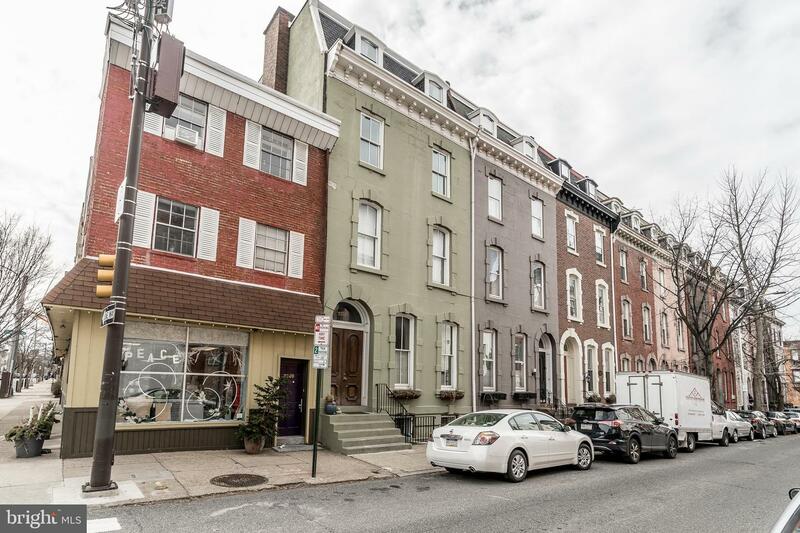 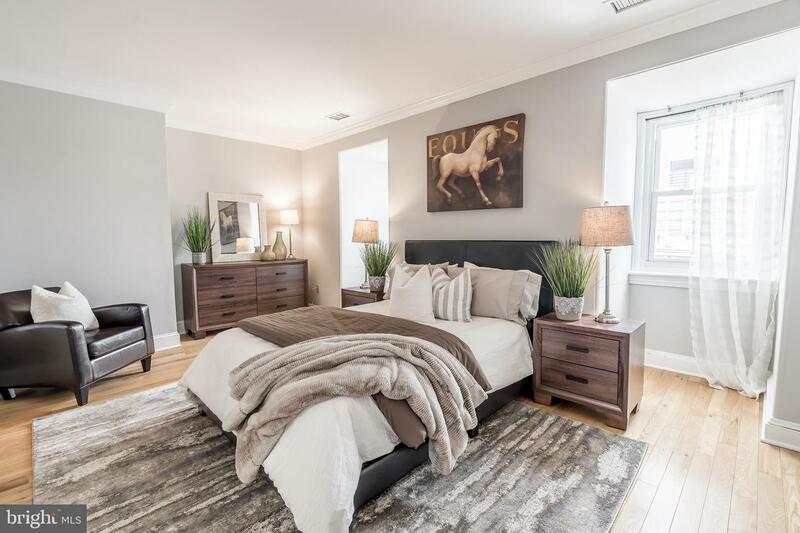 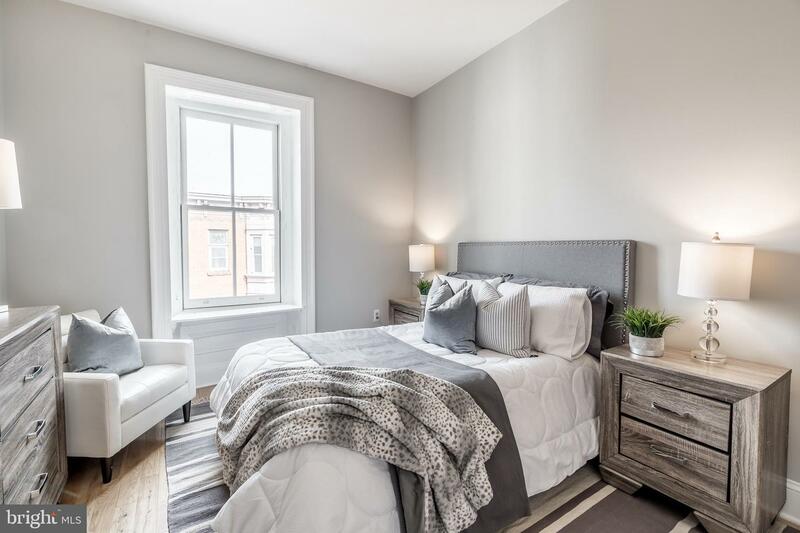 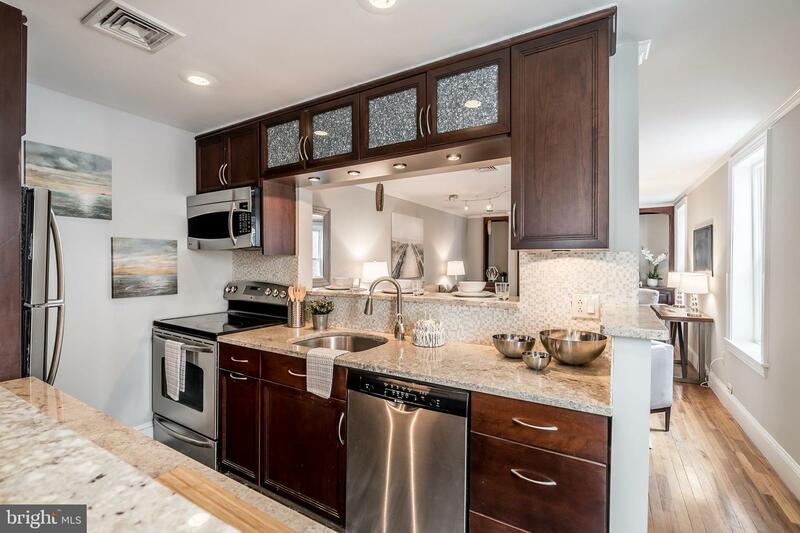 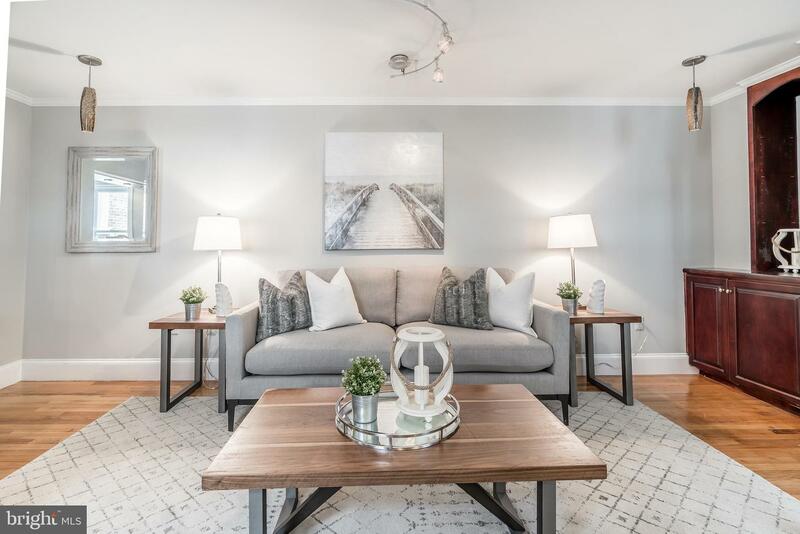 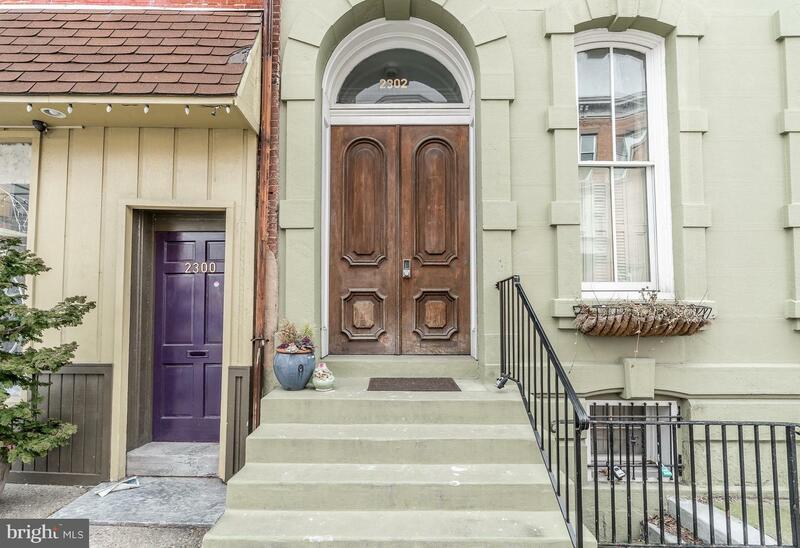 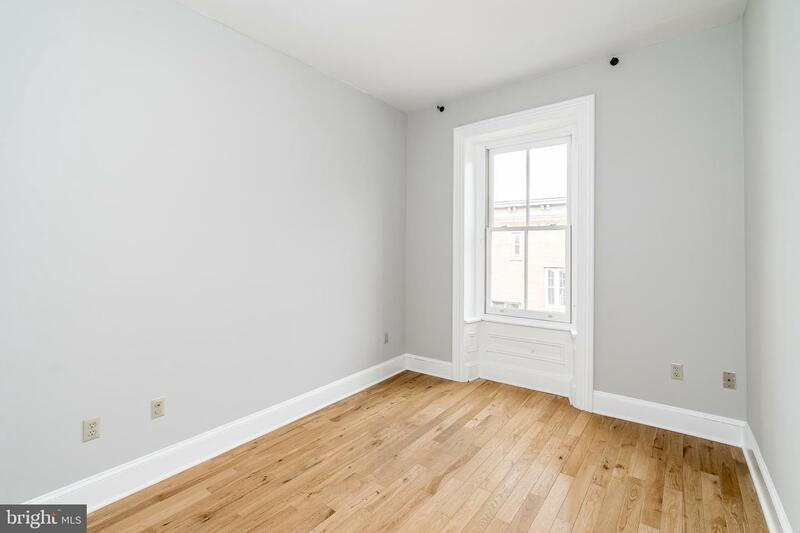 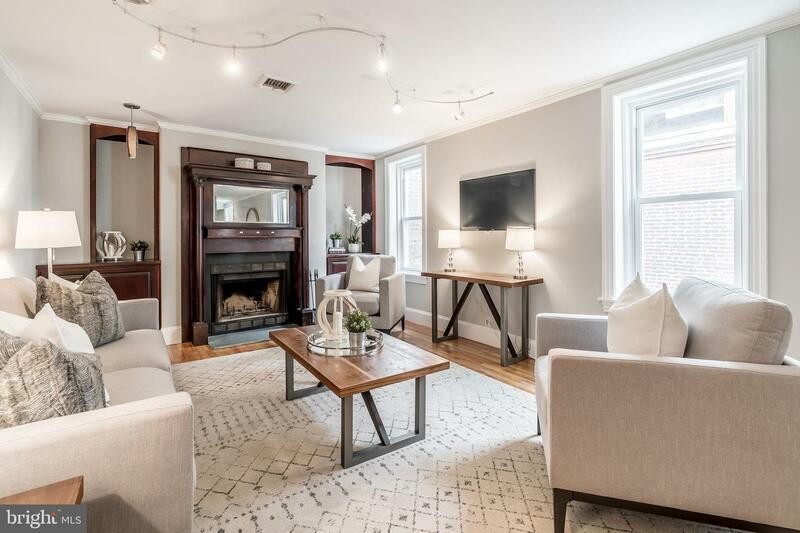 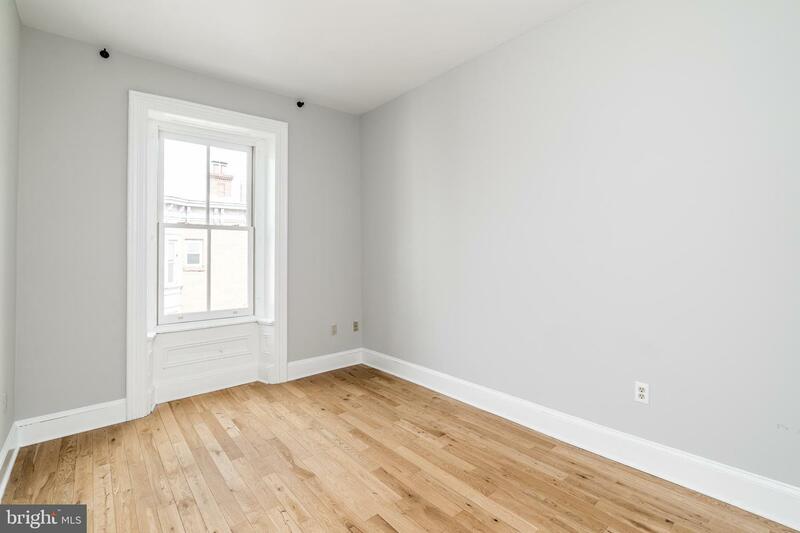 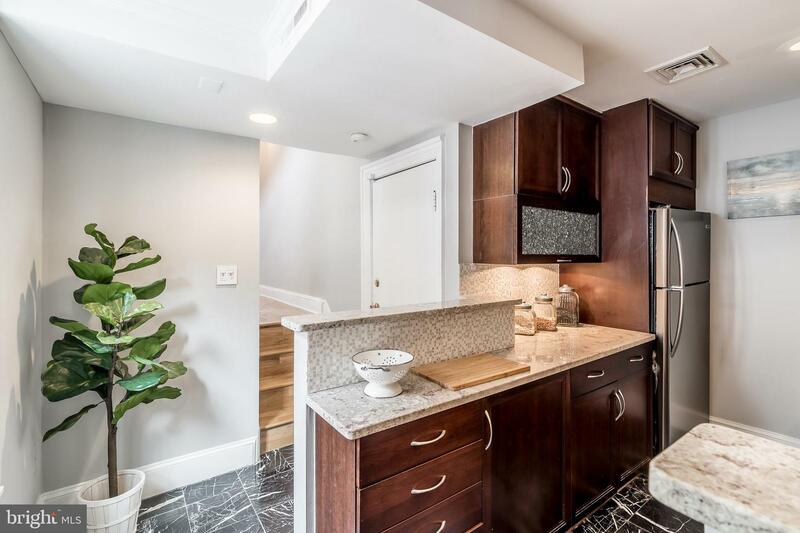 Fabulous, sun-splashed townhouse-style 3-bedroom/2-bathroom condominium home, just steps away from both Rittenhouse and Fitler Squares. 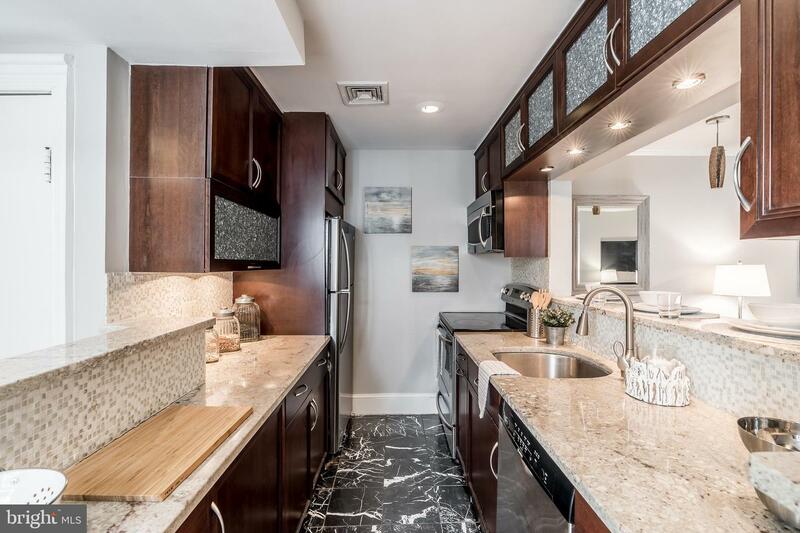 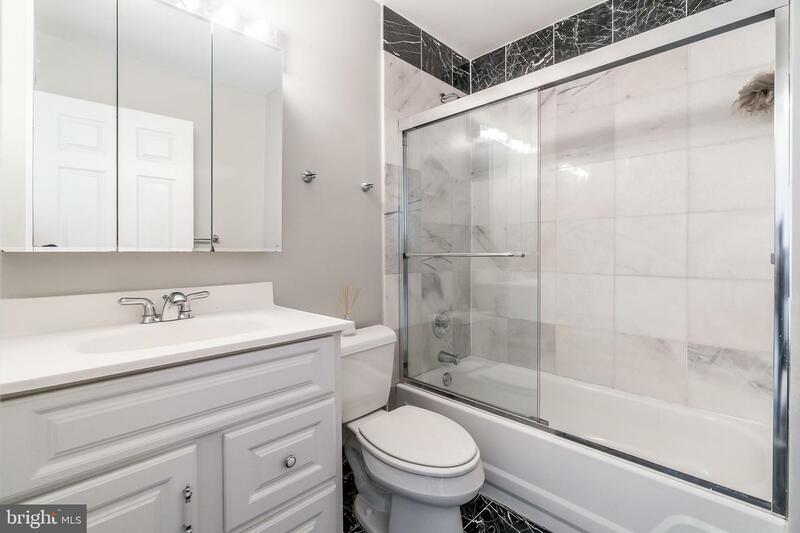 Hardwood floors throughout, marble baths, new kitchen with granite countertops and stainless steel appliances. 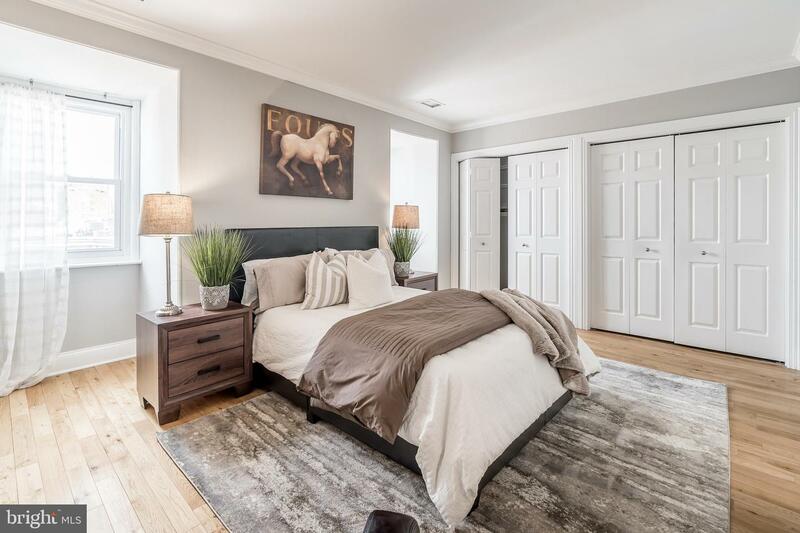 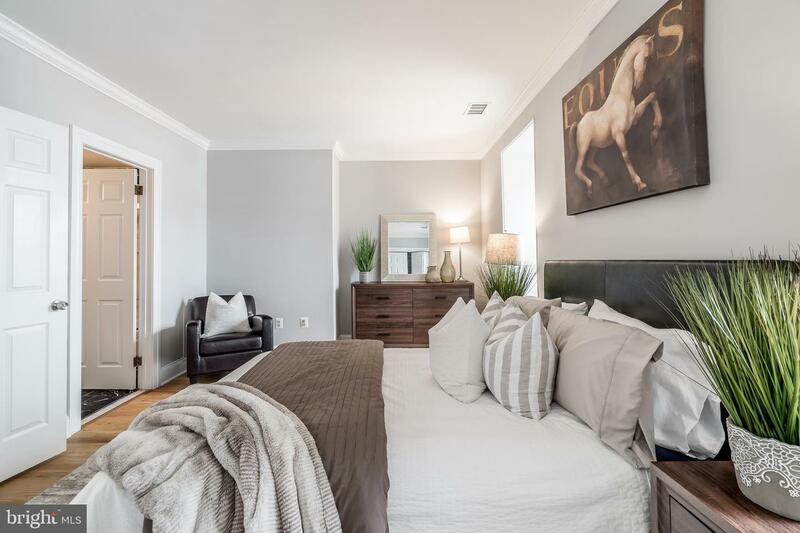 Beautiful master bedroom with a full wall of closets and en-suite bath. 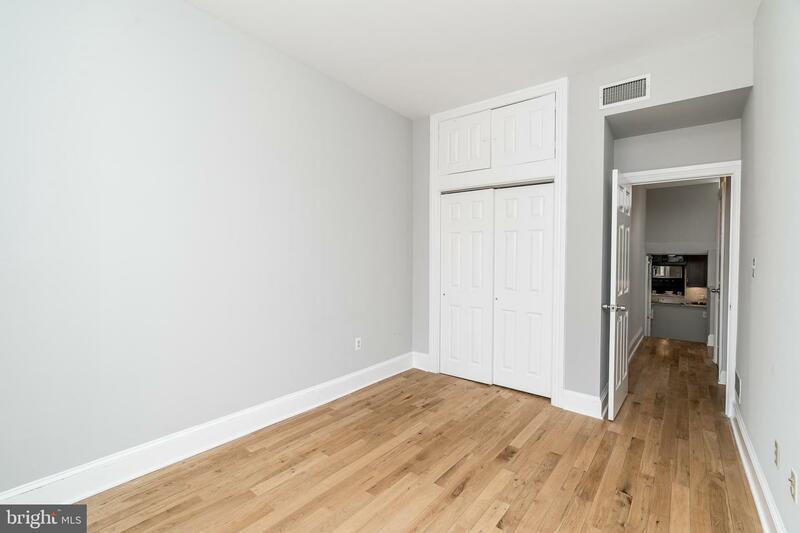 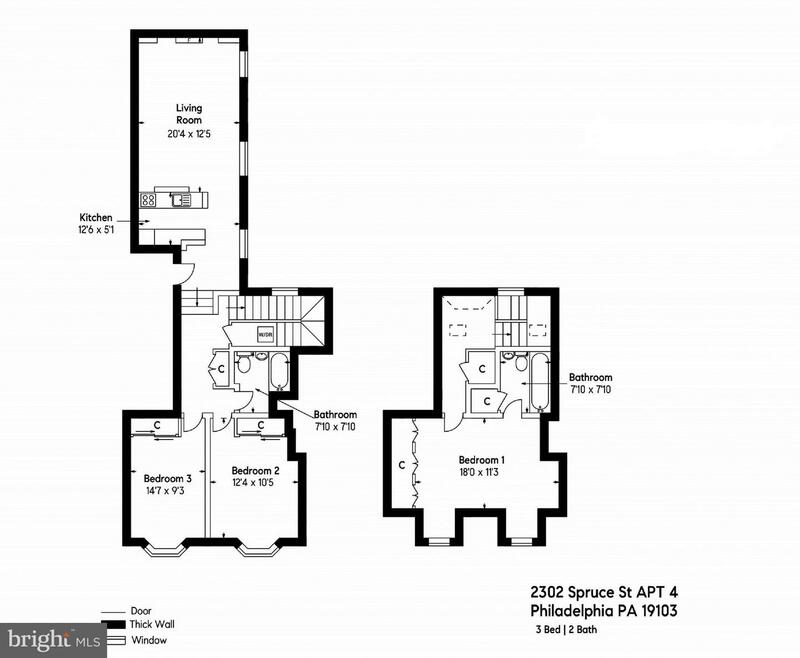 Two additional bedrooms, both with ample closet space. 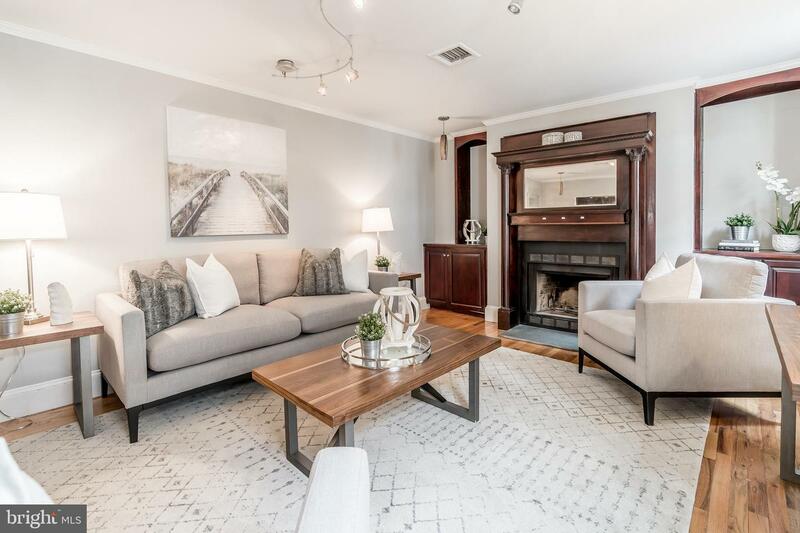 Gorgeous living room with handsome built-in bookshelves and a gas fireplace. 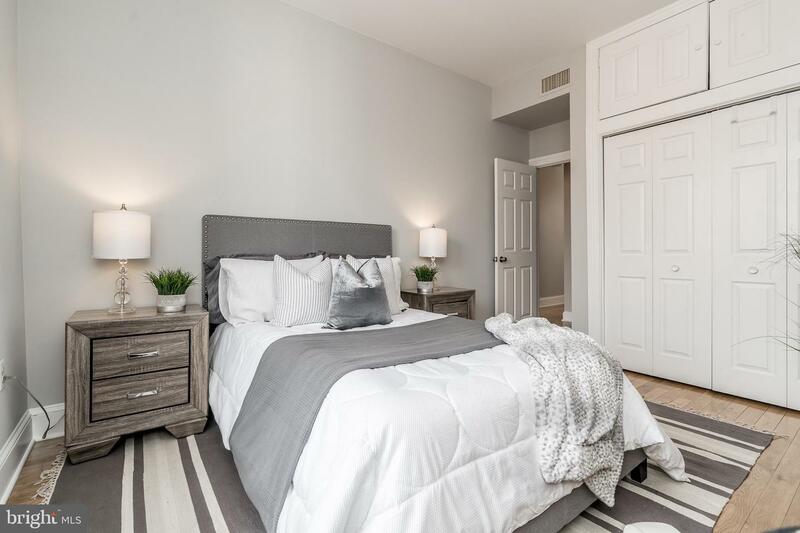 Convenient to both Center City and Penn, not to mention Amtrak, Schuylkill River Park, tennis courts, bike paths, and the dog park.